Birthdays are a big deal, whether you like getting older or not, everyone loves to celebrate a birthday. It seems Dubai’s restaurants and bars also like to celebrate their birthday, and reward their customers in the process. Last week, Aloft Me’aisam turned one and offered one dirham drinks at its W XYZ bar in the process. Now it’s the turn of The Unlucky Cat to invite you to enjoy a six hour party for mere pennies. 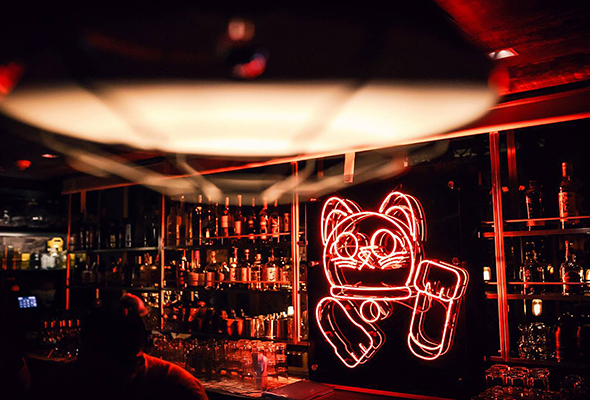 On Friday March 29, The Unlucky Cat will celebrate its first anniversary with a night to remember. 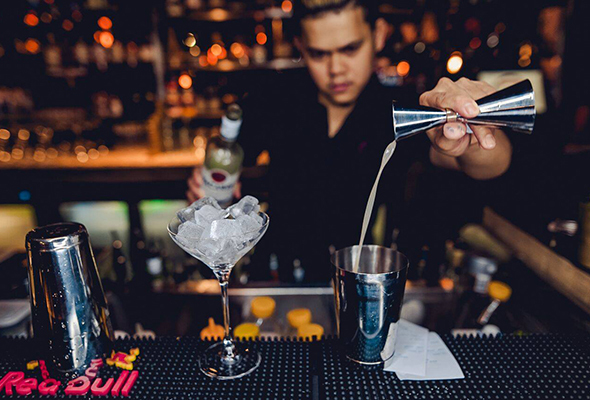 And as if you needed any persuading for a night out on the town, from 8pm onwards you can enjoy selected drinks for just Dhs1 each and raise a glass to the special occasion. The secret bar is located within Asian hotspot, Miss Tess, and has a speakeasy style interior, complete with hanging swings and beer pong table. With payday still slightly out of reach, this Friday night offer is the answer to your penny-pinching prayers. It won’t be long before you’re up on your feet, making moves to the sounds of the resident DJ. There are currently no details on which drinks will be included in the deal but the bar is well-known for its Asian-inspired creative cocktails so we’re sure they won’t have left them off the list. Afterwards, if you’re looking for somewhere to take your night to the next level, why not check out the newly opened Lebanese club Sky2.0?